The Vietnam Veterans Memorial Wall of Faces Project is a new monument being put up in Washington DC. Janna Hoehn, a volunteer for the project, explains what the wall is about. 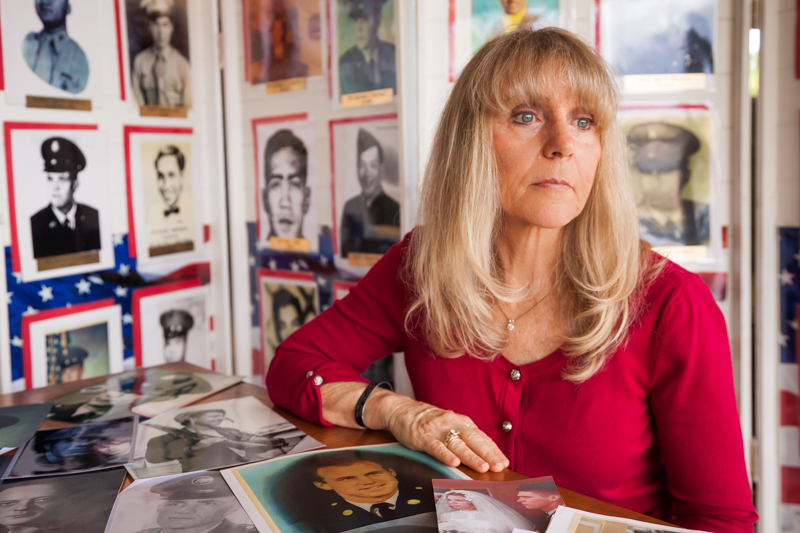 Hoehn is reaching out to Christian County because she is looking for information on two Vietnam Veterans to add to the Wall of Faces. Hoehn just needs these last two people from Christian County, and she hopes that anyone who can assist with information contacts her.